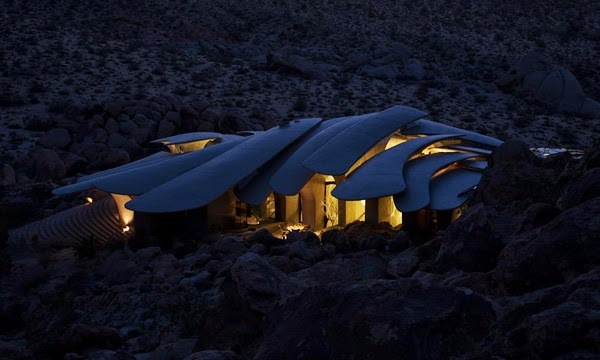 Home Architecture Architecture Blog Architecture Blog in India Best Art Blogs Fine Art Blog Fine art Blog In India Fine Art Blogger The Desert House Top Art Blogs Top Art Blogs in India The Desert House - "Architecture"
The Desert House - "Architecture"
Almost more than a year has passed since I started this blog, and today I have realized that oh! 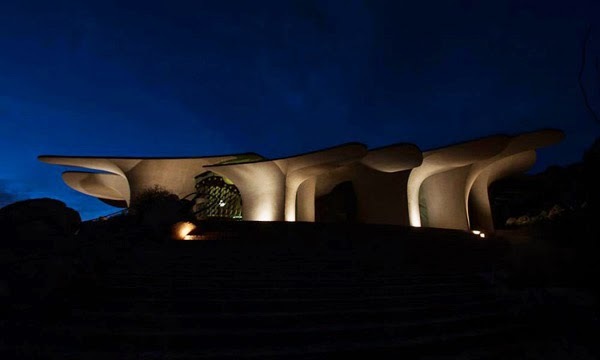 I have not shared even a single architecture post which is an integral part of fine arts. 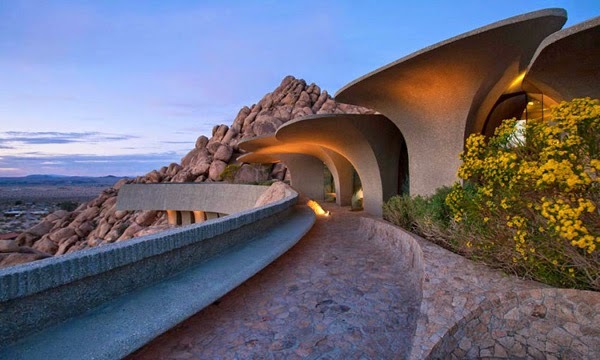 So it’s time to share some architecture at this fine art blog. 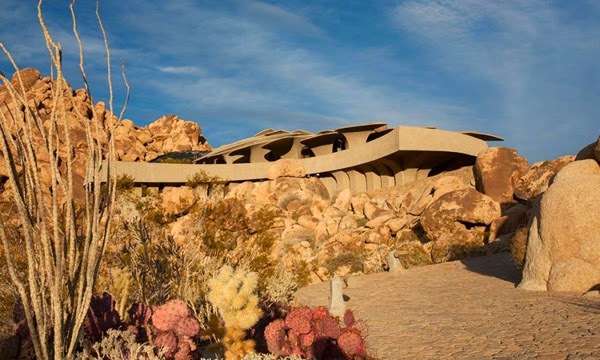 Today I have picked up the desert house to be the first architecture post of this wonderful fine art blog. 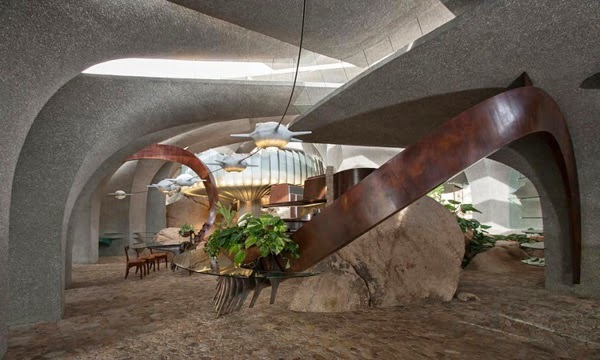 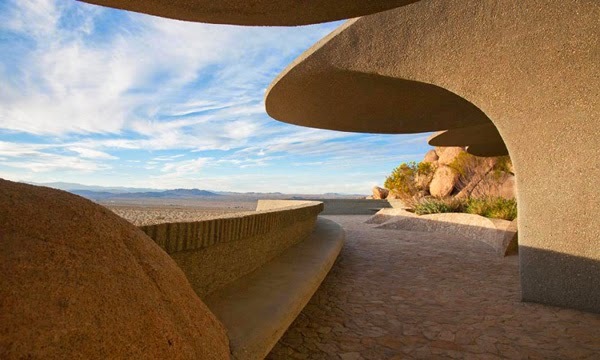 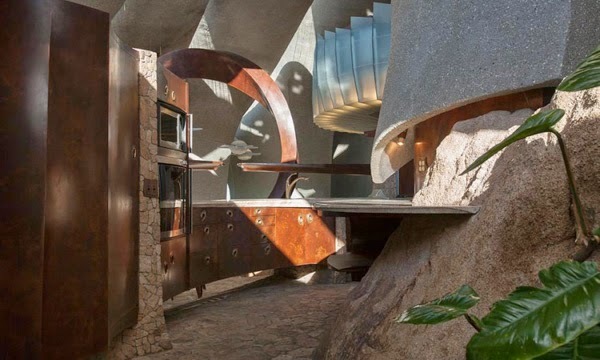 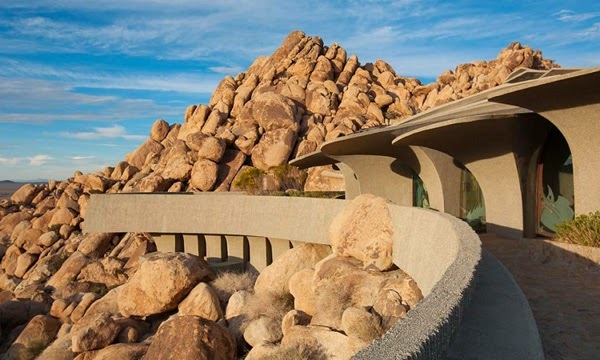 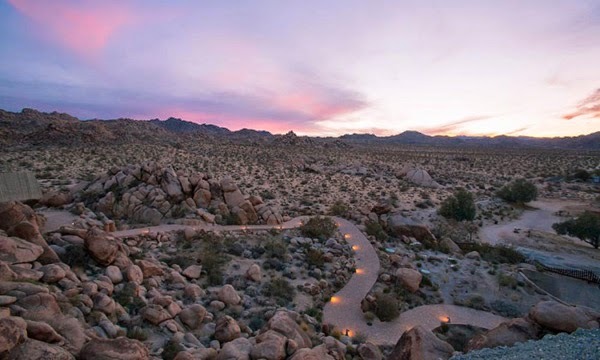 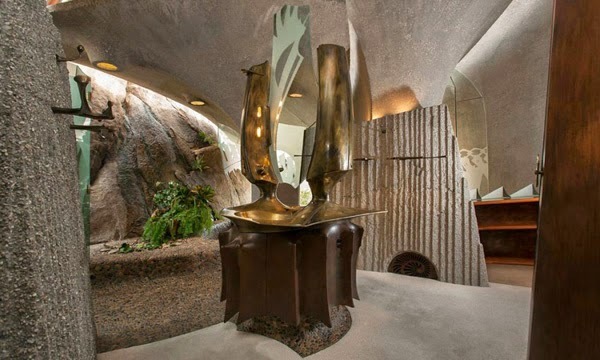 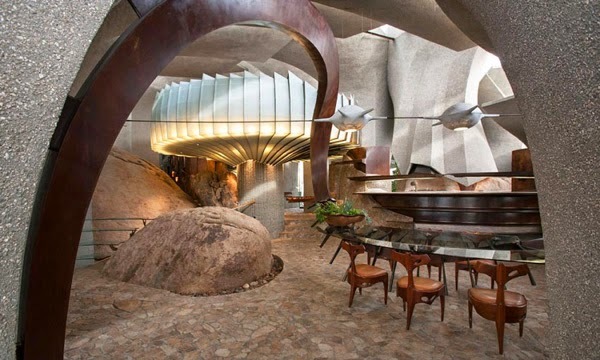 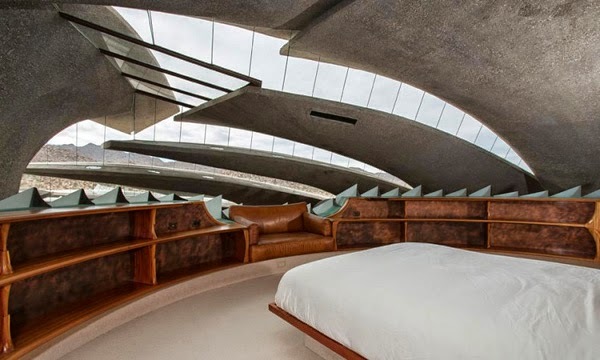 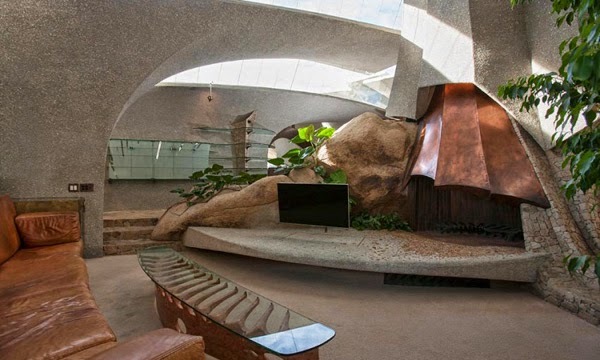 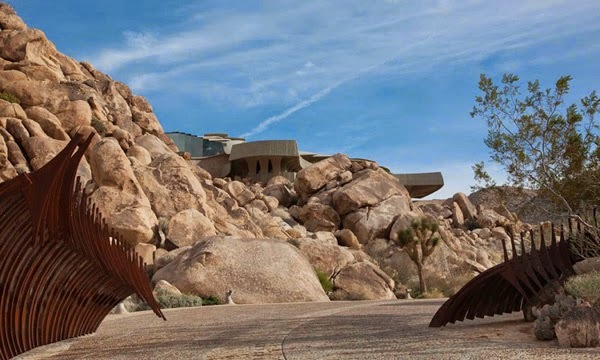 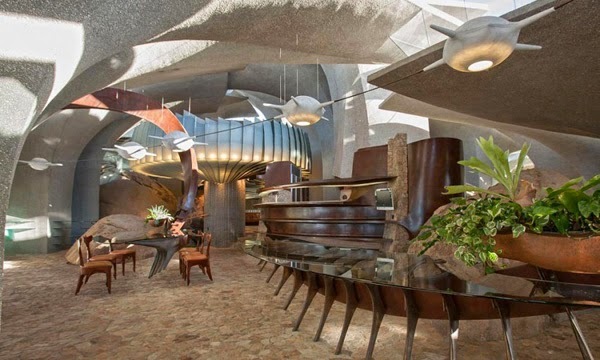 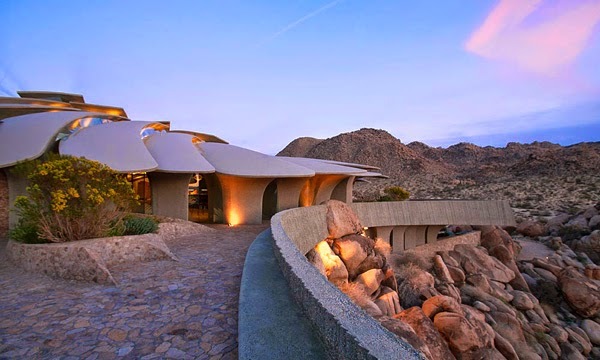 This desert house is designed by very creative and talented architect Kendrick Bangs Kellogg. 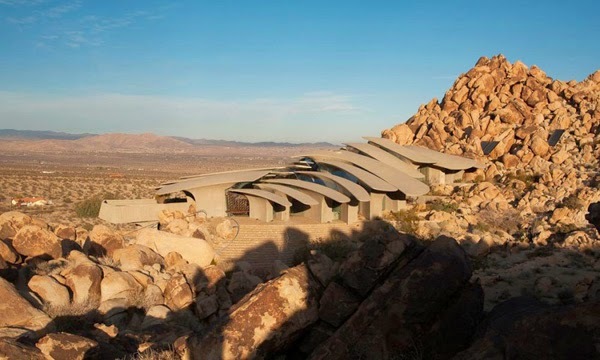 This desert house is located in the Joshua Tree National Park in California, USA and is a distinctive private residence. 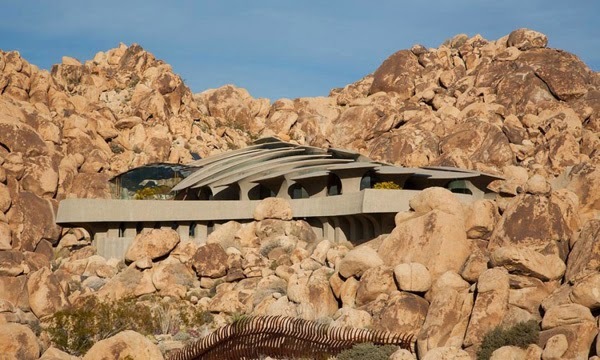 This lovely house has desert parts as its surroundings. 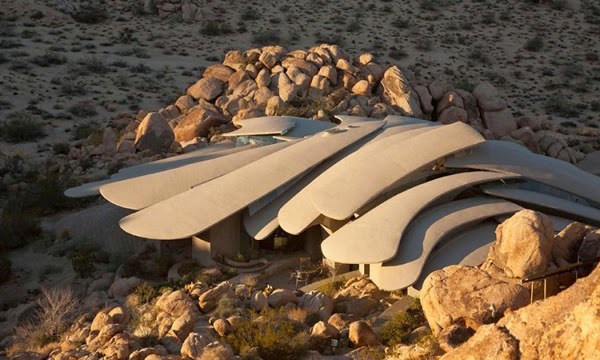 It is a very hard and rugged protected shell exterior. 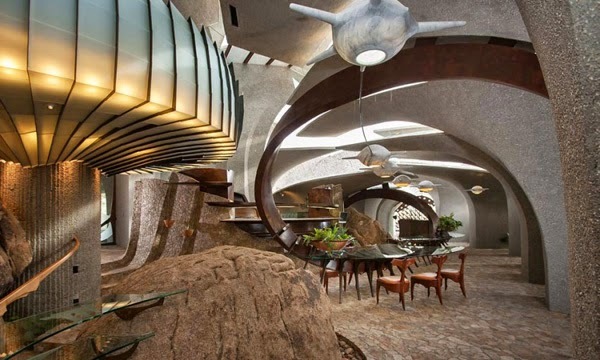 As you can see in the pictures that the inside space is very warm and intimate with beautiful flowing organic shapes. 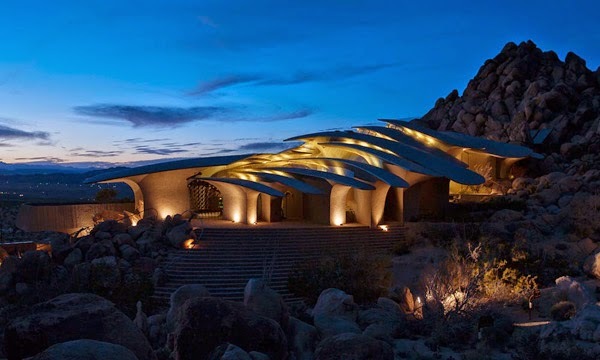 This desert house is one of the wonderful example of the architecture of the modern times and will surely be get fitted in the dream of many people and I am not an exception.